Always invest in white glove service: this will make sure you Chromebooks are shipped to you ready to use day 1 and if one breaks it will be replaced. How long do we need these machines to last? 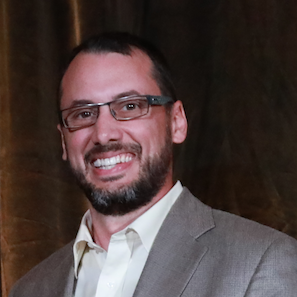 What learning activities are the machines intended? Will these machines be in a mobile cart or one classroom? Our Top 3 are all solid machines but vary in the amount of processing power, memory, storage, and price. Depending on your needs inventory one of the following should be a great option for your school or district. 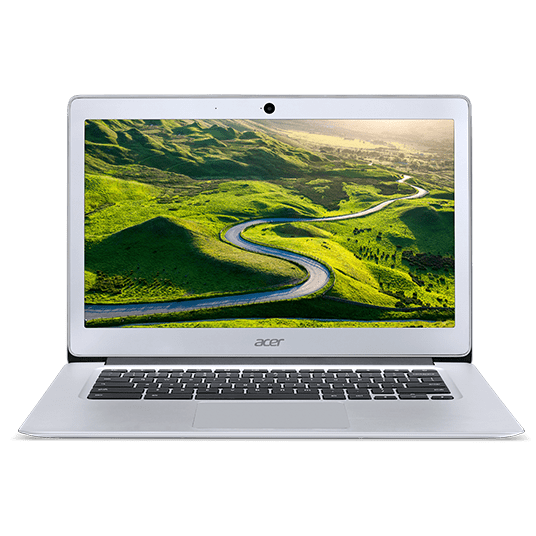 Schools need durable machines and the Acer Chromebook 14 is built with an all aluminum body to serve that need. At under $300 per machine, this Chromebook will appeal to schools that have a limited budget. You do give up some speed with this memory and processor so learning activities that require more processing power (video editing online, multimedia educational games, may tabs open in Chrome) may become sluggish. All day battery power is a great feature and will lend these machines to learning opportunities outside of the classroom. 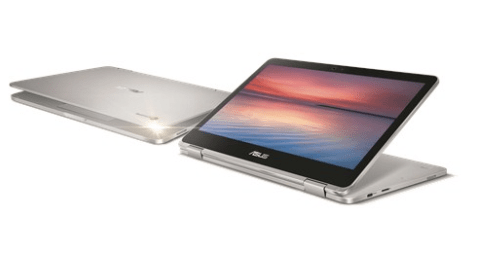 If you school needs touchscreens as part of the learning tool set, the Asus Chromebook flip is a great option. The Flip offers all day battery power and is encased in an all-metal body. In addition, the Asus Chromebook flip has double the storage and a faster processor. If your students need a machine that is mobile and folds into a tablet, the Asus Chromebook is a great choice. 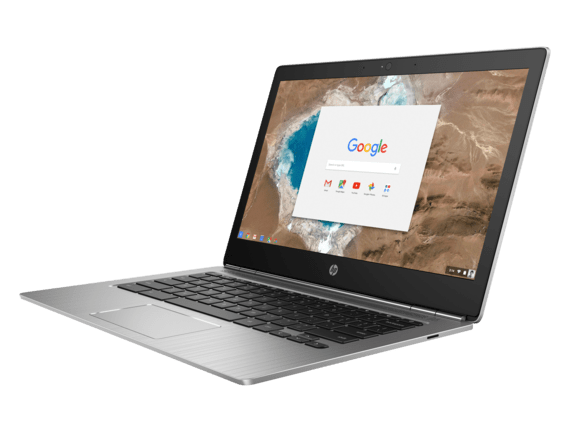 If your district is in need of a business level Chromebook (think teaching and administrative staff) the HP Chromebook 13 G1 is a great buy. With hardware specs that mimic other $1,000 Chromebooks, the G1 achieves this at half the price. The G1 has the fastest process and most RAM of the three machines listed and still offers all-day battery life. The G1 has two USB-C ports, but is lacking in a built in HDMI or Display port. This machine is best paired with a USB-C docking station so the lack of native ports may not be a major issue.